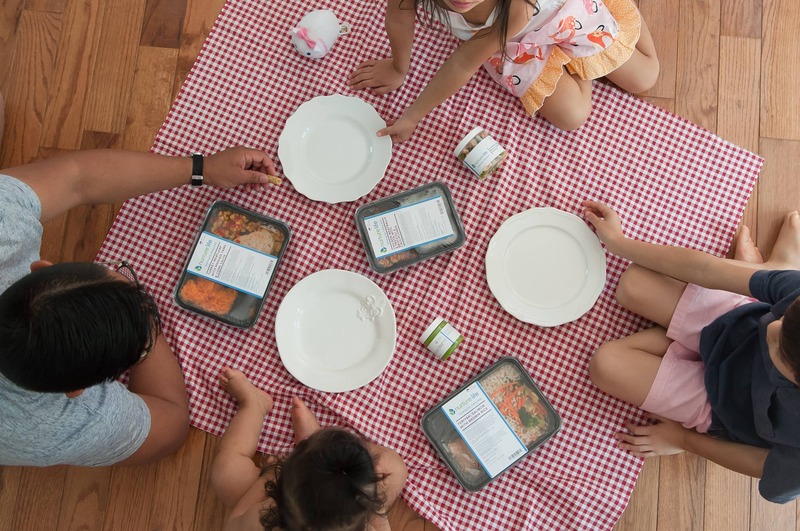 We all know we鈥檙e supposed to 鈥減arent with presence,鈥� but anyone who has to prepare dinner while keeping a little one away from the stove and answering 20 questions about dinosaurs knows that it鈥檚 almost impossible. And then there鈥檚 the 10 minutes you spend trying to get them to eat a carrot 鈥� not the most namaste situation. 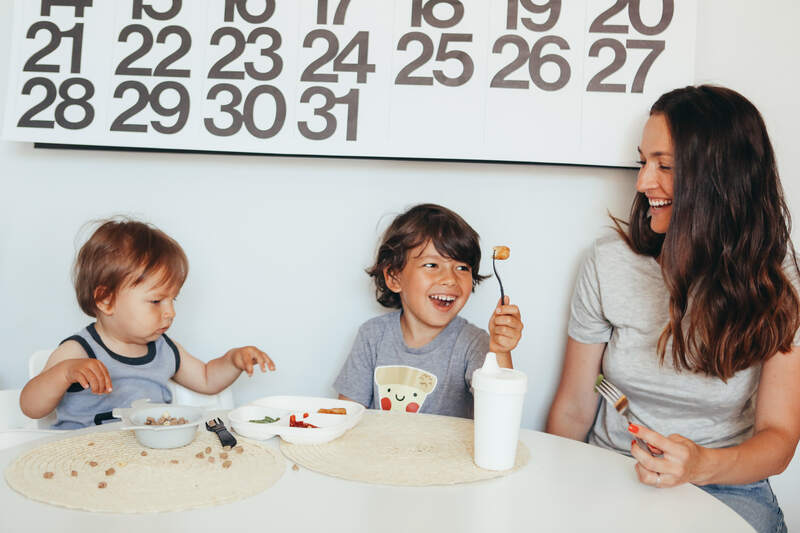 We asked members of the Kitchn team to share their strategies for staying mindful while enjoying dinner with their kids, and the answers (like children) were each unique, ranging from eating on the floor to cooking with kids and having a ready-to-eat dinner (like a pre-made Nurture Life meal) on hand. 1. Feast on the floor. 2. 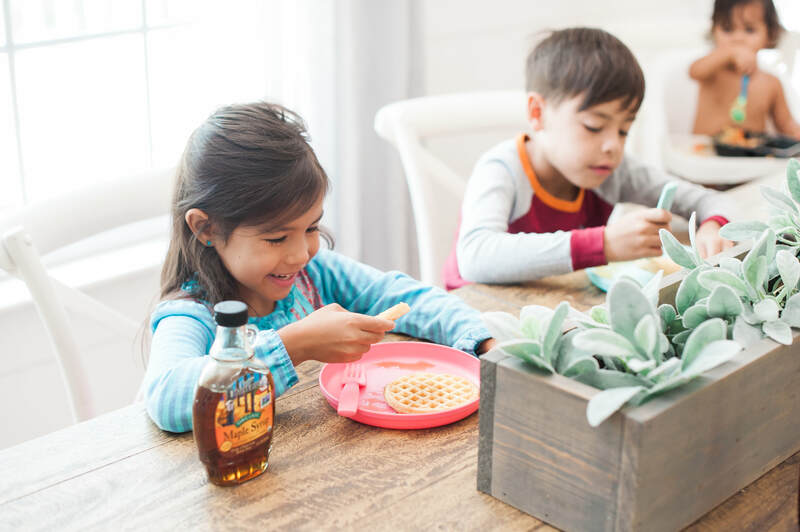 Take time for breakfast. 3. Prep your tool kit. We all have days when we鈥檙e just too tired to make a meal, and the key to getting through them is having a nutritious meal at the ready that you鈥檒l feel good feeding your kids. 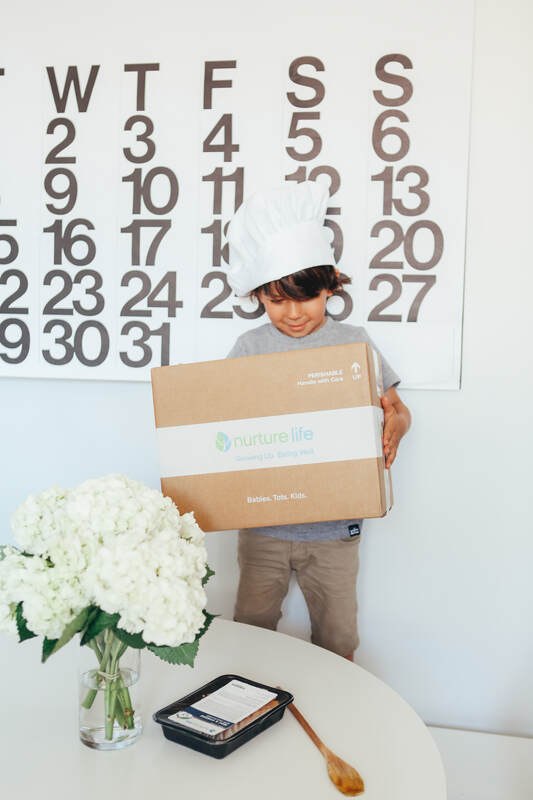 Nurture Life provides exactly that service, specializing in meal plans based on a child鈥檚 age (whether a baby, toddler, or kid) and nutritional needs at that age. 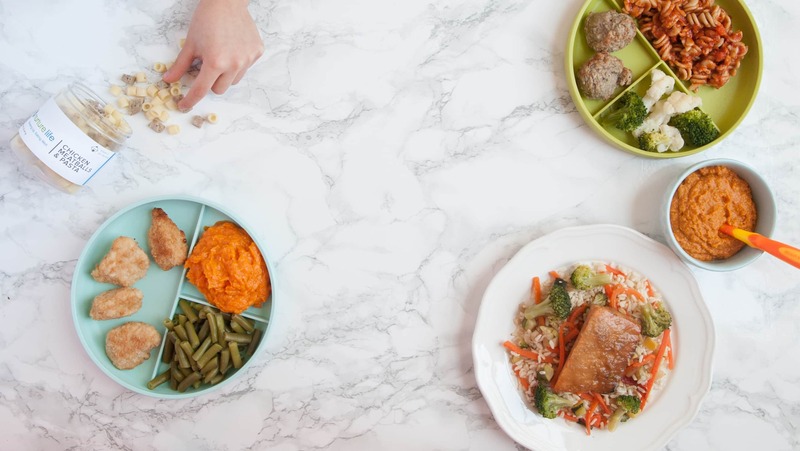 The ready-to-eat meals are shipped fresh (not frozen) on a subscription basis, and they give you the ability to customize which meals you want and how often you receive them. 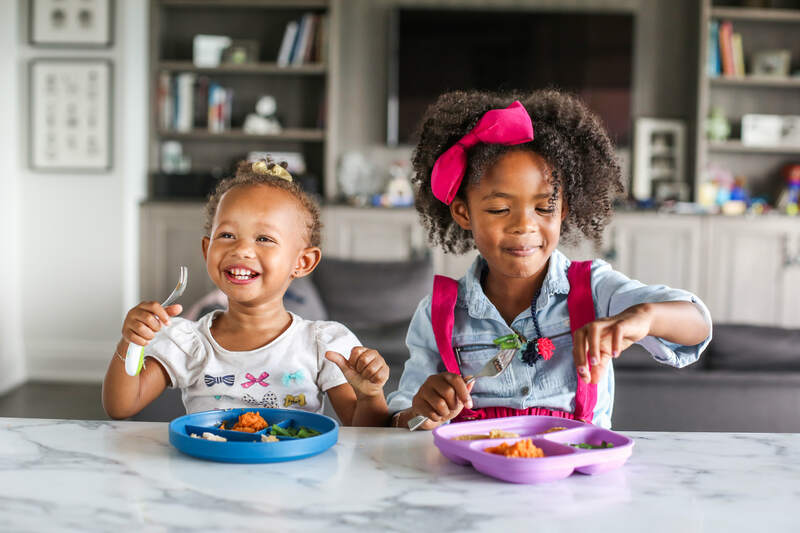 They handle the food, so you can focus on your kids. 5. Listen up and lighten up. 6. Have a game plan. 7. Enlist a sous chef. Quality food shouldn鈥檛 take away from quality time. Learn more about Nurture Life. 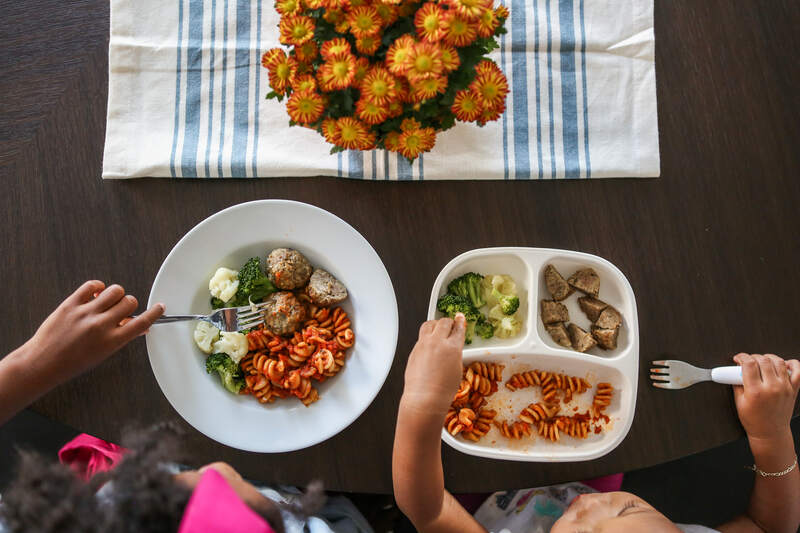 Plus, new customers can use the code KITCHN to save $30. This post was created by the Kitchn Creative Studio and is sponsored by Nurture Life. Thank you for supporting the brands that make Kitchn possible.